UC Botanical Garden at Berkeley. 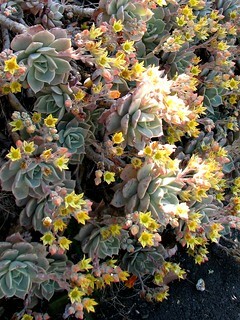 This plant was labeled as Echeveria multicaulis, but as Bárbol suggests below, this would appear to be an error. Thus I'm changing my name to ×Graptoveria 'Titubans' (his suggestion).